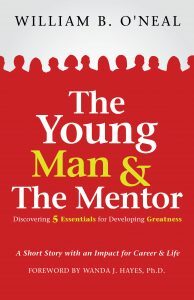 William O’Neal is author of The Young Man & The Mentor: Discovering 5 Essentials for Developing Greatness an enjoyable short story for all ages that discloses five life changing concepts for personal and professional growth. 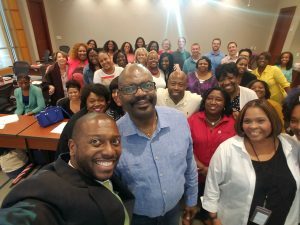 He is also a high impact speaker and trainer with an inspiring message that focuses on the significance of living a life of purpose and achieving greatness through service to others. 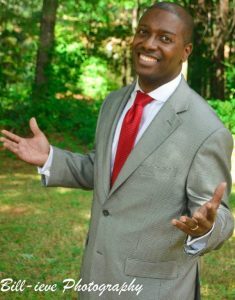 With his unique blend of wisdom, humor, and enthusiasm, William consistently delivers presentations that are inspirational, informational, and entertaining. 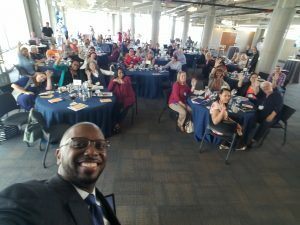 His speeches are aimed at stimulating members of his audience to take action to develop their potential and unleash the greatness that is within. Click here to learn more. 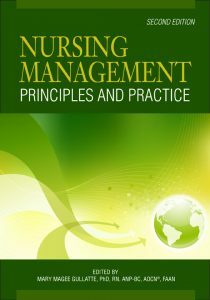 William O’Neal also has a passion for the healthcare industry and is a contributing author for the second edition of Nursing Management: Principles and Practice a resource that provides an in-depth review of general and oncology nursing management principles to guide the practice and development of nurse managers involved with cancer care. 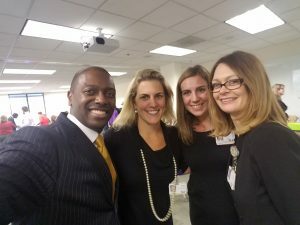 William wrote the chapter on “Creating a Culture of Greatness” which outlines best practices on how leaders can develop a results oriented service environment that meets the needs of both internal and external customers.